This mystical place will open up the doors to your inner self, feeling and embracing what is within you, embracing who you are. Marrakech represents the opposites that make up this country. The tranquility, the turbulent history and the rich, varied and rebellious imagination. Marrakech is an open book, written by the impermanence of time and the diversity of space, read by different voices. 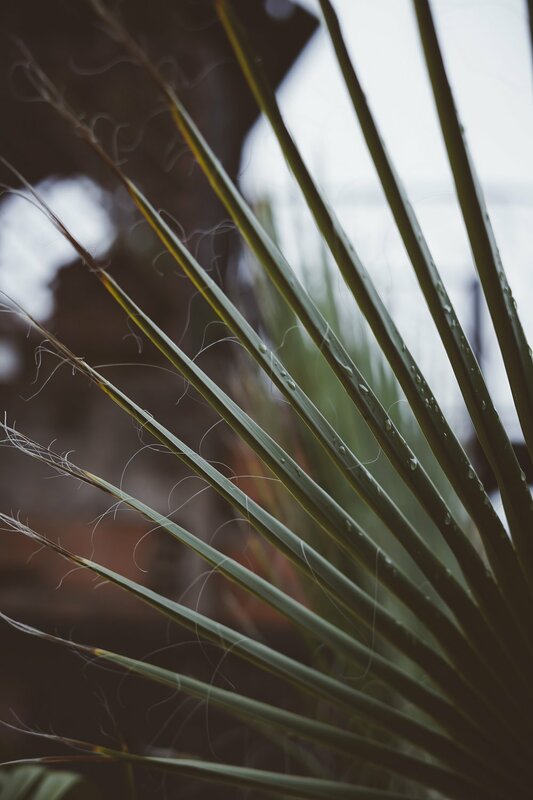 Marrakech, it is said, is a lioness that combines the facets of gentleness and wildness. And we all carry these two sides within us. Gentle & Wild, Yin & Yang, Feminine & Masculine. Yoga is nothing but a constant interaction of these two qualities. And so is life. This mystical place will open up the doors to your inner self, feeling and embracing what is within you, embracing who you truly are. A miracle. A colourful week ahead of you! Awakening and Energising Morning Sessions focusing on the connection and interplay of your feminine and masculine energies, daily Meditation and Breathwork, Restorative & Calming Evening Sessions, delicious and mouthwatering Moroccan Food and lots of time to explore and take in the diversity of this magical place. AND yourself! 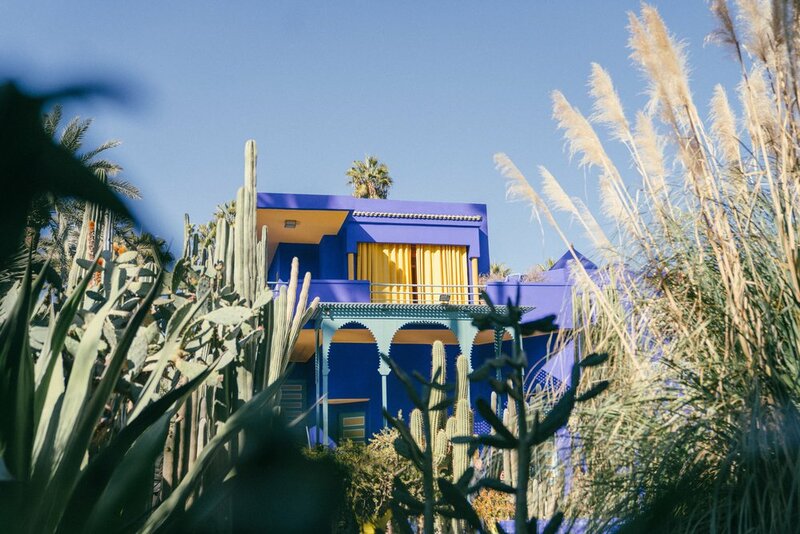 Get lost in the endless corridors of the famous souks, follow the roots of Yves Sanit Laurants world of design and get inspired by the magical Jardin Majorelle. We will enjoy the breathtaking landscape of the Stone Desert and the Atlas Mountains including Moving Outdoor Meditations. In addition, you have the opportunity to try and get to know LIVING YOLATES. Living Yolates is a holistic and creative training method that aims to cover your body, mind and soul by combining the best from yoga, pilates, meditation and dance. By mixing yoga, pilates, meditation and dance the classes become influenced by the moment and have a great sense of freedom. Living Yolates is a practice of letting go of negative energy such as worries, low self-esteem, tension, and limitations. ◌ Time to explore & take in the diversity of this magical place. AND yourself! The Retreat Price consists of your desired room category and a Retreat Fee of 300 € per Person. Travel expenses & Spa Treatments are not included. Our Riad is located in the midst of Marrakechs colourful scenery. An authentic and unique place full of local history, tradition, art, and food. A home away from home. The two Riads, the Spa and the Yogastudio are connected with each other through the rooftop. 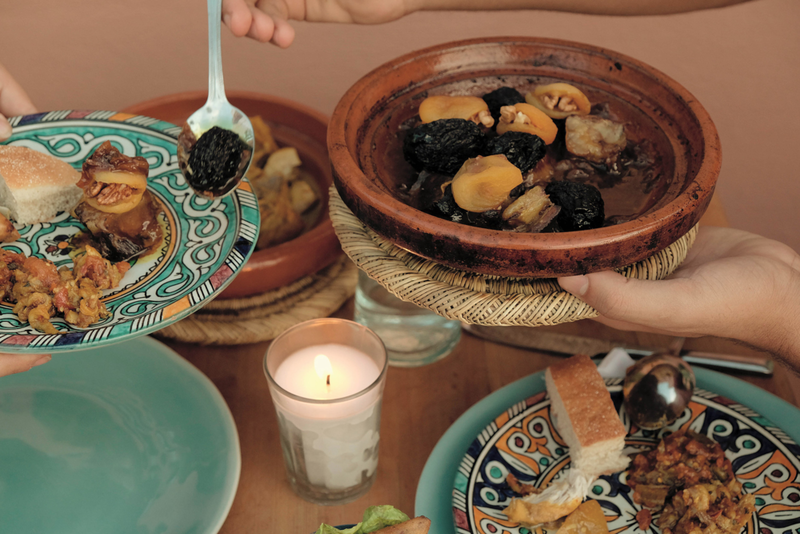 After our morning sessions an extended brunch will be waiting for you at the Riad. On evenings without program you can either have dinner in the various restaurants nearby - exploring the city and its exotic and colourful flavours - or you can choose to enjoy your evenings on our Riads terrace. You decide.